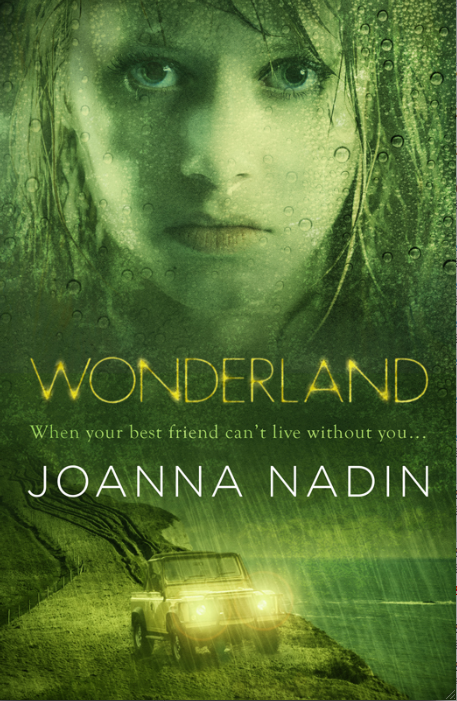 Wonderland was the first time I properly tried to unravel the idea of identity – what makes us who we are, and if it’s possible to change, a theme that ran through my teen years and much of my adulthood (I’m now studying it at PhD level), and one which permeates my writing. Influenced by 1980s film dialogue, by my summers in Cornwall as a child, and by my own desperation to act, to be someone else, it’s rereleased in September this year with a new cover. This entry was posted in Blog, Reading, Teen. Bookmark the permalink.